This one trick will make your summer pie baking a lot less annoying. 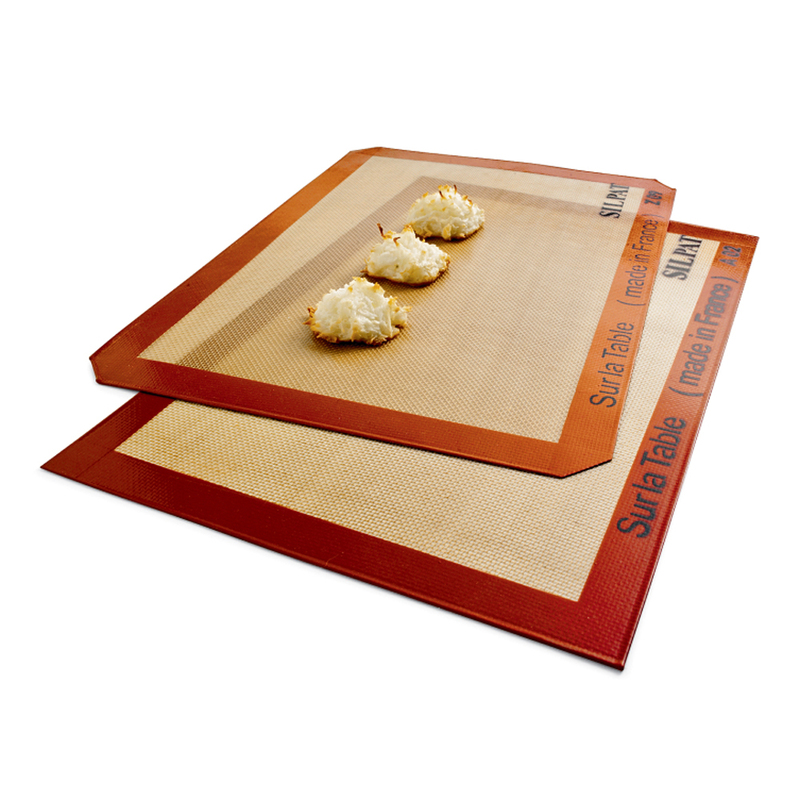 Unassuming as it may be, parchment paper is often an essential tool when it comes to baking and cooking. The thin sheets are helpful in a range of kitchen tasks, from the simplest things — like ensuring that cookies don't stick to a baking sheet — to more complex techniques, like acting as the envelope when you're cooking en papillote. Food & Wine Culinary Director Justin Chapple, the brains behind Mad Genius Tips, uses parchment paper for all kinds of things. He has crafted piping bags out of parchment to make chocolate designs. He has found an easy way to cut a perfect circle out of parchment so that lining a cake pan is easy every time. And now, Chapple has come up with a one-step trick for making parchment sit flat. Since parchment paper is typically sold in rolls, it has the tendency to curl back up after it's ripped. We've all been there: You tear off a sheet, set it down and watch it immediately curl up, refusing to cooperate with your pie-baking plans. 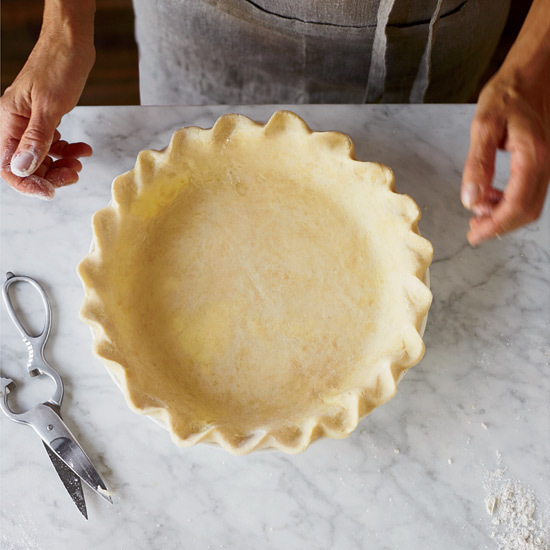 Chapple says it's important for the paper to have as much contact as possible with the crust dough, though, so laying a piece of curled-up parchment over the pie mold isn't the best move. Fortunately, he has a tip for un-curling that paper, and it's so simple you may not even believe it. All you have to do is crumble up the paper up into a ball and then unfold it again. In crumbling up a sheet of parchment, Chapple says, "You're actually making the paper very malleable." After opening the paper back up, it can be molded into the pie crust without the annoyance of rolling back into itself. From there, you can fill the parchment-lined crust with pie weights or beans and throw it right into the oven. Pies aside, Chapple uses this Mad Genius Tip to line round cake pans. With this hack, you'll never again have to contort your arms by simultaneously holding down parchment and pouring batter again. Go here for more Mad Genius Tips.